Phil Rudd, the 60-year-old AC/DC drummer, was arrested this morning in New Zealand on charges that he tried to have two people murdered. Rudd—who was also charged with possession of meth and weed—was taken into custody after police raided his waterfront home in Matua, NZ around 7 a.m. Wednesday. New Zealand news outlet Stuff.co.nz reports Rudd was arraigned and released to a blonde woman who drove him away in a silver Mercedes convertible. Rudd was officially charged with two counts of attempting to procure a murder, but it's unclear who he was trying to off—the judge reportedly suppressed identifying information until trial. Rudd was warned not to communicate with the alleged hitman and released on bail. Rudd was part of the original AC/DC lineup, but moved to New Zealand when the band kicked him out in 1983. 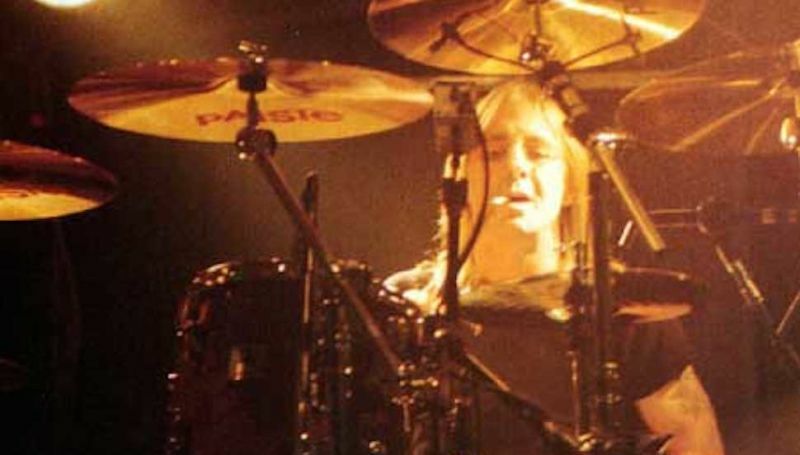 Although Rudd ended up rejoining the group in 1994 and recorded on AC/DC's upcoming album, he was conspicuously absent from a recent video shoot and wasn't pictured in a recent promotional photo released by the band.